Finger Lakes Weather takes great pride in delivering customized, complete weather packages to its commercial clients. Meteorologist Drew Montreuil uses his expertise to deliver timely, accurate information specific to your business needs. Whether a small business or a large media partner, you can be assured you will get exactly what you are looking for at a reasonable and fair rate. Weather Forecasting is a billion dollar industry, with an estimated market value of $1.43 billion in 2014 and a projected value of $1.82 billion by 2020. Many large companies spend huge sums of money on private meteorologists to protect their assets, increase productivity and ultimately save money. The weather does not discriminate between large and small businesses. What the big companies worry about concerns small businesses even more. Finger Lakes Weather’s commercial services aim to bring the billion-dollar worth of the weather consulting industry to the small business culture of the Finger Lakes. Large forecasting firms located far from the Finger Lakes cannot match the local expertise of a meteorologist who is also your neighbor. The Finger Lakes offer a complex and unique climate with local variations and phenomenons not found elsewhere in the world. Spending money on a service that has never experienced these microclimates just doesn’t make sense. In the media, weather is king. More so than any other part of the news, people care and talk about the weather most. 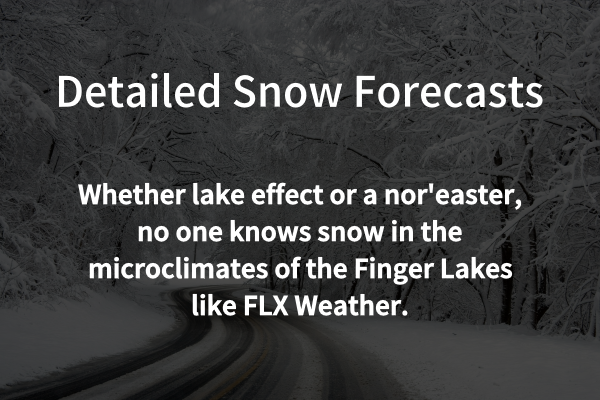 Finger Lakes Weather specializes in providing the local media outlets of the Finger Lakes with accurate, easy to understand weather information specific to their coverage area. 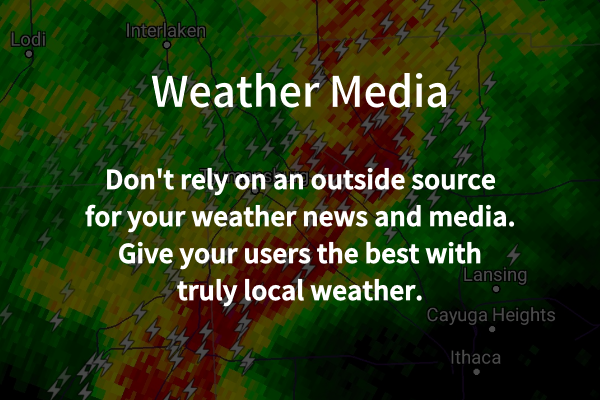 Whether in print, on the web or over the airwaves, Finger Lakes Weather delivers the personal, local touch that will keep your users coming back and put you ahead of the competition. Don’t neglect this key part of your media strategy with a generic weather widget that just pulls model-driven weather forecasts from a national database. 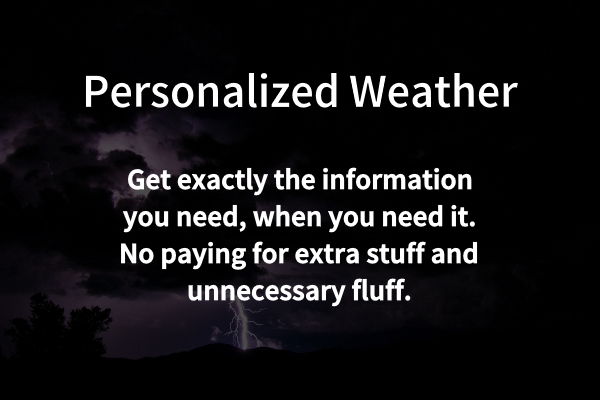 Investing in real, local weather forecasts from an actual meteorologist will pay huge dividends. Finger Lakes Weather only accepts a limited number of clients at a time to ensure each client is given personal, one-on-one attention. If you would like more information on how Finger Lakes Weather can transform how your business interacts with and uses the weather, fill out the form below without delay. There is no obligation and quotes are always free. Free and Reduced price trial periods are available. Where would you need forecasts for? It is OK if you are unsure- we will converse further to figure out exactly what you need!